Bringing together elegant design and smart strategy to get results online. If you’re in business, a website is essential. Is yours the best it can be? At Northern Virginia Graphic Design, we’re crazy in love with web design. We can’t get enough. Our expert web designers can create a web presence that solidifies your brand, improves your search engine ranking, and brings customers to your door. Website Design – Set your company apart from all of your competitors with a custom website from NVG-Design. Search Engine Optimization (SEO) – You have a great looking website. Now, help your customers find you with NVG-Design on-page SEO services. You might be surprised at how much better your optimized website performs. Social Media Design – Ensure a consistent brand presence across your social media platforms with custom headers, profile images, and design for social media platforms. Email Signatures – If you’re like many business professionals, you send dozens of emails each day. With a custom email signature from NVG-Design, each message you send is a promotional machine. Responsive Web Design – Your customers are searching via mobile. Is your website up to the challenge? The NVG-Design. team specializes in responsive web design, so your site will look great on any device. 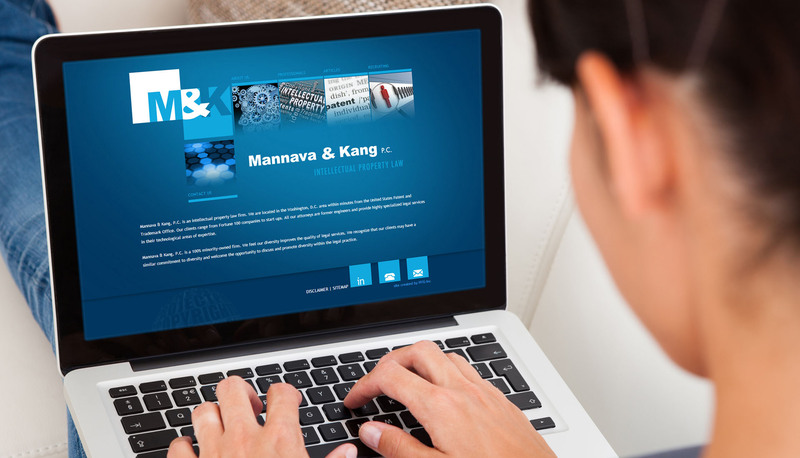 Content Management Systems – No need to be tech savvy to update your site. We can build custom sites using the popular WordPress or Joomla platforms, so making updates is easy. Website Hosting and Maintenance – keeping your site running smoothly doesn’t have to be a headache. We handle the back end, so that you can focus on your customers. Our clients say that we’re reliable, we’re easy to work with, and we deliver everything we promise. We like to say that our clients’ success is our top priority. That means every member of the NVG-Design team cares about your business growth and is committed to customer satisfaction.